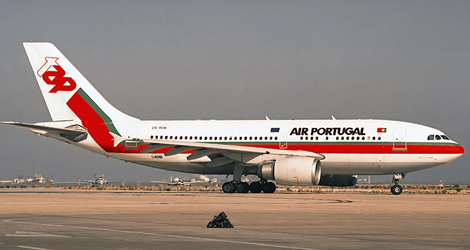 Air Portugal flight TP1107 was a scheduled passenger flight from Lisbon (LPPT) to Sal airport (GVAC), in Cape Verde, operated on the 11th of April 1999 with a Airbus model A310-300, registration CS-TEW. With 10 crewmembers (2 pilots and 8 cabin crew) and 134 passengers on board, the aircraft took-off at 20:58 and followed standard route, climbing to a cruise altitude of 35 000’ (FL350). The pilot on right hand seat (co-pilot) was the “Pilot Flying” (PF), while the Captain was “Pilot Not Flying” (PNF). At 00:09, being about 90NM far from destination, and following FMS calculations, descent for approach was initiated, using AP2 engaged in Command (CMD), with “PROFILE” selected, and A/THR engaged as well. When passing 170FL, approximately, ATC cleared Air Portugal flight TP1107 to continue descent to 2 500’ and the PF selected that altitude in the FCU. Soon after, the AP commanded of Air Portugal flight TP1107 an aircraft nose down attitude change, which caused a speed increasing, at a rate that showed VMO would be overshot. The captain (PNF) of Air Portugal flight TP1107 called for “SPEED” and PF selected LVL/CH and a lower speed (290kts). 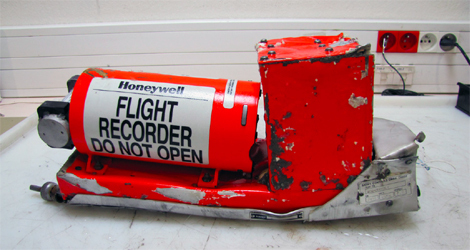 Even so the speed continued to increase until 346kts CAS and over speed aural warning (“clacker”) was actuated. At that point, PF started pulling on control column, trying to bring up the aircraft nose and reduce speed, being seconded by PNF in that action (without PF request or assuming PF duties). The summation of those forces caused AP2 disconnection and the aircraft reverted to manual control, with both pilots fighting with each other for aircraft stabilization. That lack of coordination induced several pitch oscillations (varying from -6.0º to +8.6º) with vertical acceleration variations (peaks of +2.42g and -0.09g), within a very short time (≈ 15”), which created different and alternate moments of levitation and fall, inside the cabin, causing several injuries to cabin crew and passengers alike. At about 14 600’, 50 seconds after AP2 disconnection, a stabilized flight was established, the AP Nº1 was engaged and the flight proceeded to destination, uneventful. 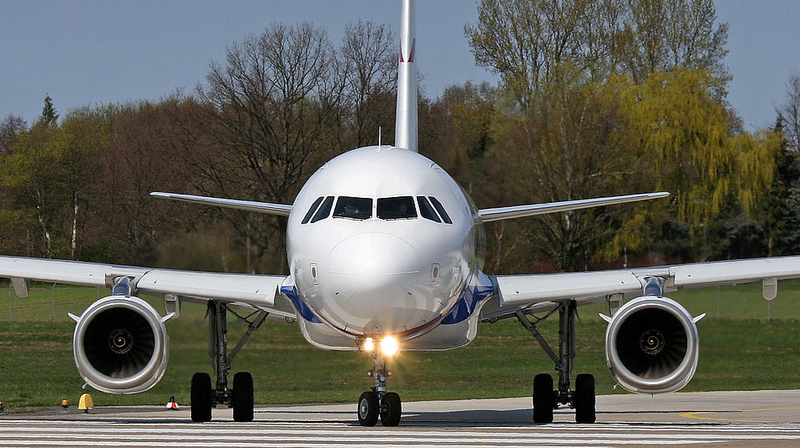 The aircraft landed in Sal at 00:28 and taxied to the apron, entering on chocks at 00:35. Manual actuation of aircraft pitch control by both pilots (in a simultaneous and uncoordinated way), when the aircraft was flying at speeds near and above VMO, disconnecting the Auto Pilot in contradiction with recommended Standard Operating Procedures, inducing rapid and large pitch oscillations, creating opposite heavy vertical loads, is considered the main cause of this accident.